11 days already played in the English Premier League (EPL). Leicester City, the spoiled team, led by Claudio Ranieri occupy the uncomfortable 14 positions with only 12 points. A site that in the past perhaps would not cause such a stir. However, taking Considering that we are talking about the current champion of the English league, the perspective changes. Leicester City is not a set that deploys a football that captivates and marvels the pupils among the fans of the sports king, soccer. However, his strength, defensiveness, harmony and offensive dynamics of his players captivated, and it was a pleasure to see a galloping counterattack started with a pass from the defense to the boots of Riyad Mahrez, while in parallel, thanks to his mischief, Jamie Vardy was projected in attack as first goal option. In short, enjoying a game of the English team was an assured entertainment, regular round-trip games. Therefore, the expectations of seeing Leicester City defend their title and make their pride respected as champion. It is one of the main attractions of this edition of the EPL. However, the collective weaknesses of the English set have been present at this beginning of the campaign. As well, the offensive dynamics and synchrony have been diluted. The reality has hit the dead, and prolonged their visit, making a side that dream championship team Claudio Ranieri. However, how is it possible that a team that kept its central figures (Jamie Vardy, Riyad Mahrez, Wes Morgan, Kasper Schmeichel) is in an unfortunate position in the league? Was the collapse of such a small team the selling-off? 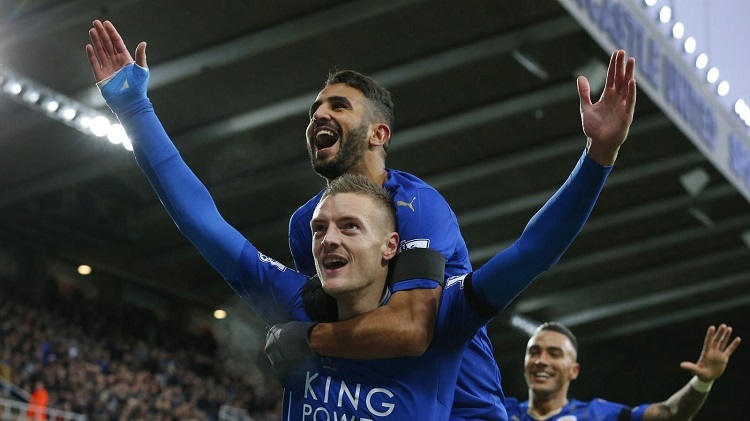 In the following lines, I disaggregate the main reasons for the failure of Leicester City. Every soccer team has a player that works as a thermometer. We mention the name of Jamie Vardy. The fashion forward during the last campaign; His success against the arch was impressive, which allowed him to reach the figure of 24 goals in 38 games, in this campaign, only takes two notes. A stark contrast. That scorer who managed to beat the record of goals in consecutive days in a single campaign (10 goals) that Ruud Van Nistelrooy had, scoring 11 goals, started the last half of 2017 uninspired and small in form. When Vardy was projected to the space marking the pass, with much security some opportunity of goal, the Leicester City would have. Its acceleration with freedom of space in the field was formidable and its immediate reaction to circumvent the defenses, disarmed to the rivals; A real annoyance to apply a personal marking. However, that spark, that striking momentum that English enjoyed last season was diluted with the arrival of the current season. English is a shadow of that player who marveled at Europe, from the one who had a date trimmed with rival networks every weekend. Part of its “charm” as a group was to establish a solid defensive block with strategic lines of 4 midfielders and four defenses well consolidated. With the intention of yielding the spherical. And give the initiative of the game to the rival, a deception, an invitation to an area where the English set would benefit more from its fast offensive deployment. A loss of the ball meant a sharp and accurate attack offensive commanded by Riyad Mahrez and that Jamie Vardy concrete, however that union, that chemistry between both also disappeared. If Jamie Vardy does not get cash facing the bow, it is due to the inconsistencies in the performance of the Algerian Riyad Mahrez, another of the great reasons for the current competitive fragility of Leicester City. The winner of the EPL (English Premier League) last season has failed to make such a distinction. Mahrez’s ambition after becoming EPL champion led him to consider leaving the English team with the intention of positioning himself in a world-class team, of greater prestige and candidate to conquer the UEFA Champions League. Therefore, the mentality of the Algerian was not in tune with the objectives of Leicester City. S you uneasiness and attitude on the field of play only accentuates their intermittency in the game. The exasperation of the Algerian appears ephemerally in certain passages of the party, its influence in the match and offensive harmony of Leicester City is fleeting. The comparison with that player who mocked the rivals thanks to his prodigious control of the ball, always close to the loot and with a special affection for the ball disarmed the defenses with the rapidity of a snap of the finger, is a futile effort. Riyad Mahrez no longer seduces English football; his best version is envisioned in Europe, as an exotic ornament that is displayed in the showcase, the African player seeks to attract another team with his flashes of talent. The season in which the Leicester City universe aligned to give us one of the biggest feats in the history of world football. 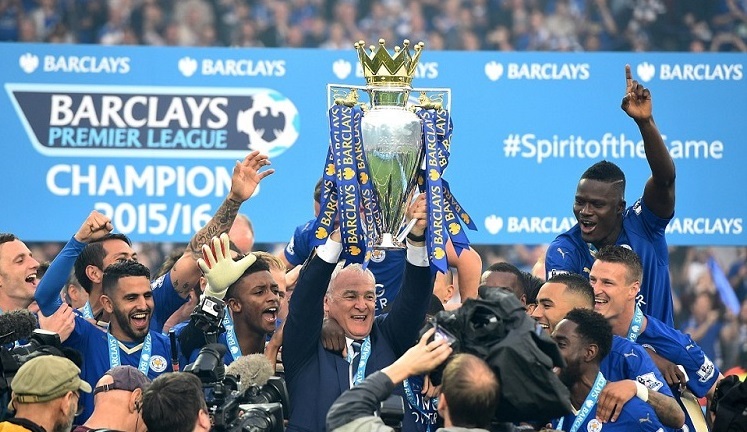 The current champion of the EPL enjoyed a template eager to enjoy the magical flavor of sports glory, a committed team, a harmonious collective union on and off the court among the players who favored the work of Claudio Ranieri as coach. However, the most desirable result was the weak joint performance of teams such as Chelsea, Liverpool, and Manchester United, teams are accustomed to lead the English league was committed to moving away from the title fight in first instances of competition. 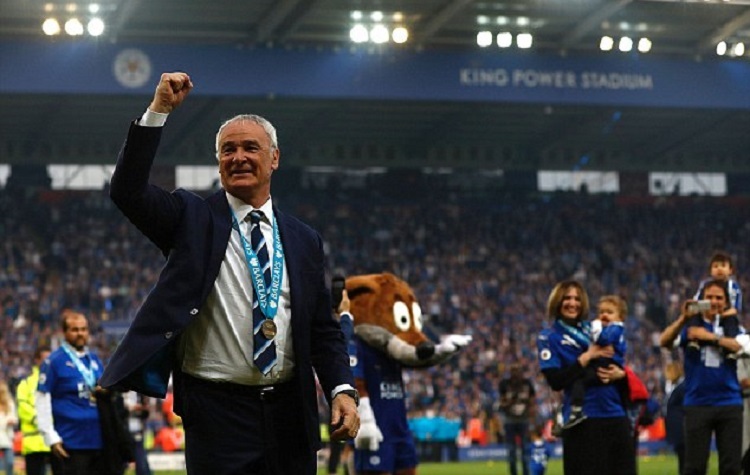 His place took sides such as Manchester City, Tottenham, and Arsenal, hard and unfortunate teams who wanted to avoid the feat of Leicester City. Consequently, in a new season and having templates with strengthened; The old acquaintances of the EPL, led by technicians of a great gallery and intellect, lead the English league, giving corrections, humiliations football, in other terms striking goals that leave the brazen and disrespect committed by those trained by Claudio Ranieri. 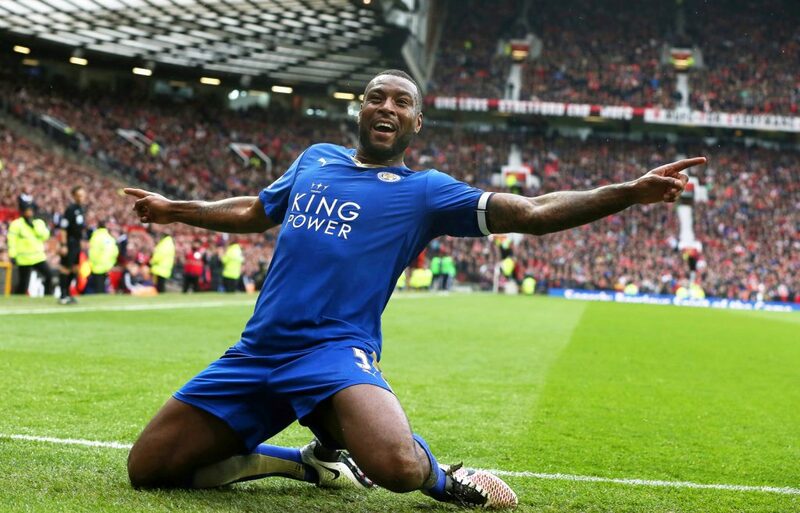 Leicester City has received 11 goals against and scored just two goals that make up the final defeats. The results are discriminated against in a 3-0 away against Chelsea, a 4-1 against Manchester United and finally a resounding 4-0 against Liverpool. Adversities in the final score that relegated the current EPL Champion to the uncomfortable position. A place near the boundary of the descent. A site known by the fans but that according to the achieved early in the year invited that the illusion of Those who follow his football. Aware that the difficulty of repeating championship. At least managed to maintain that competitive courage. However, the 2017 fairy tale and bestseller at the sporting level had a dose of reality too round and forthcame. The charm of Leicester City fades with the same intensity that a wave hits the rocky resistance of the coast. Staying on the Edge of an Abyss that perhaps destroys the illusions of a hobby that only months ago saw him the champion. How sad it would be that after reaching the sky, the hellish struggle to not descend again bears the expectations of the English set.